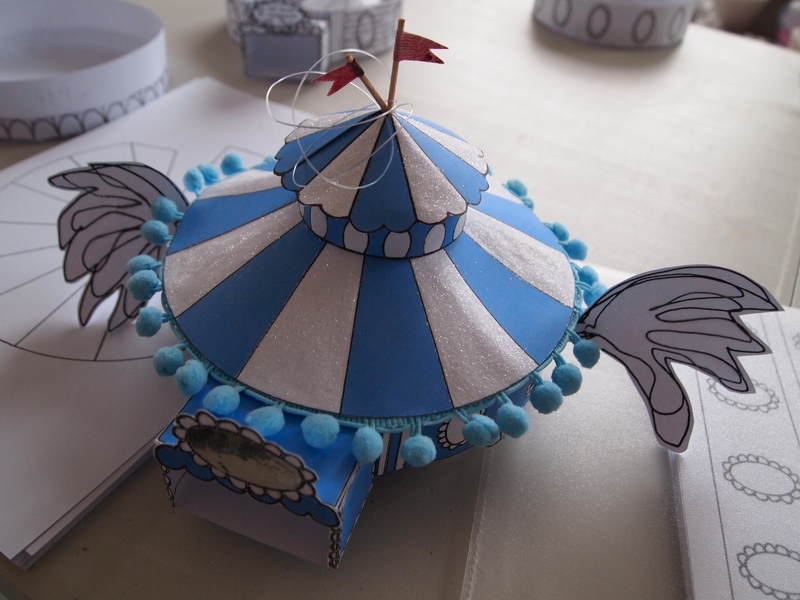 ← Lovely Animation by Jake Fried! 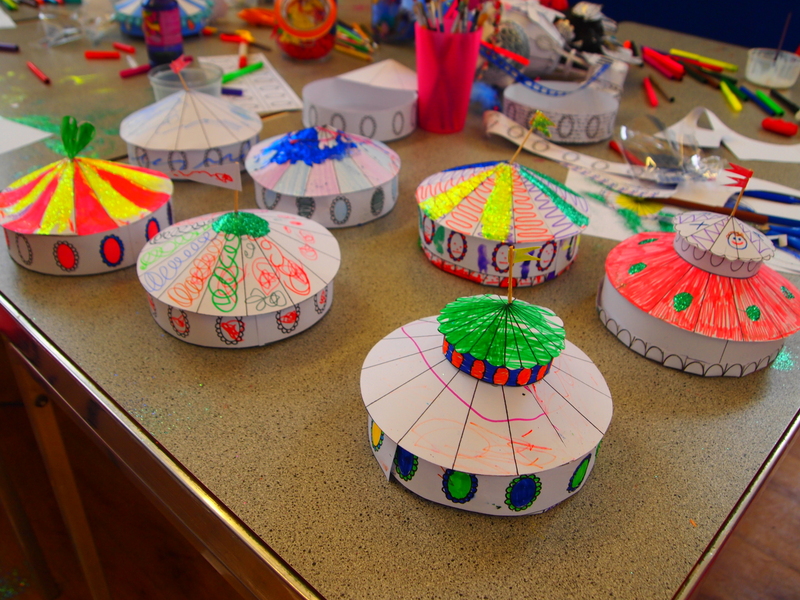 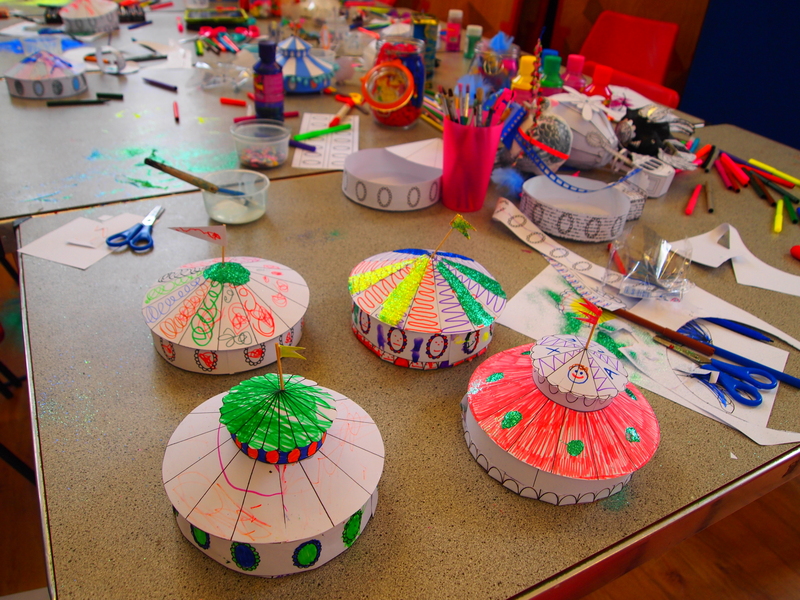 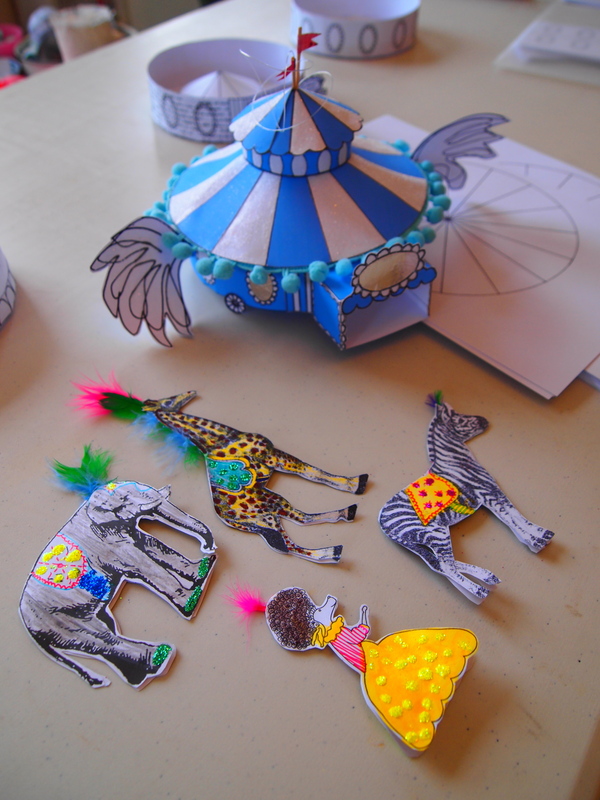 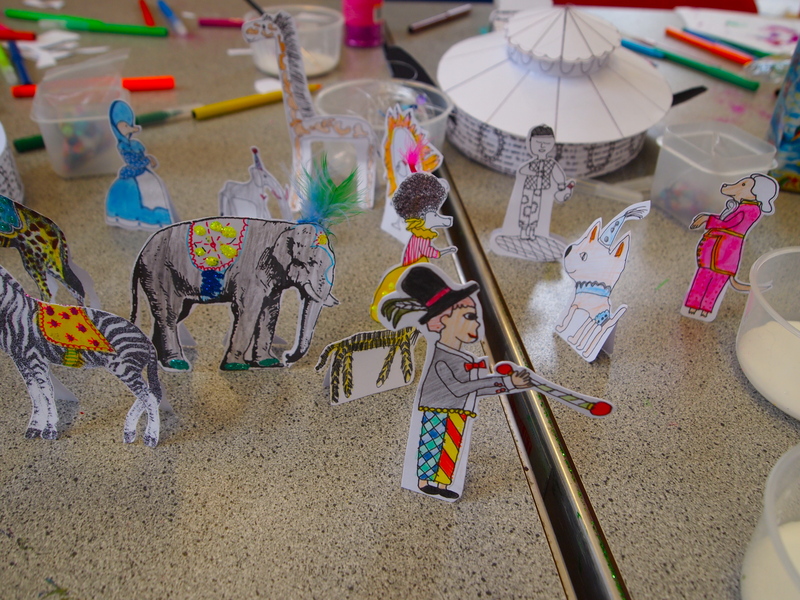 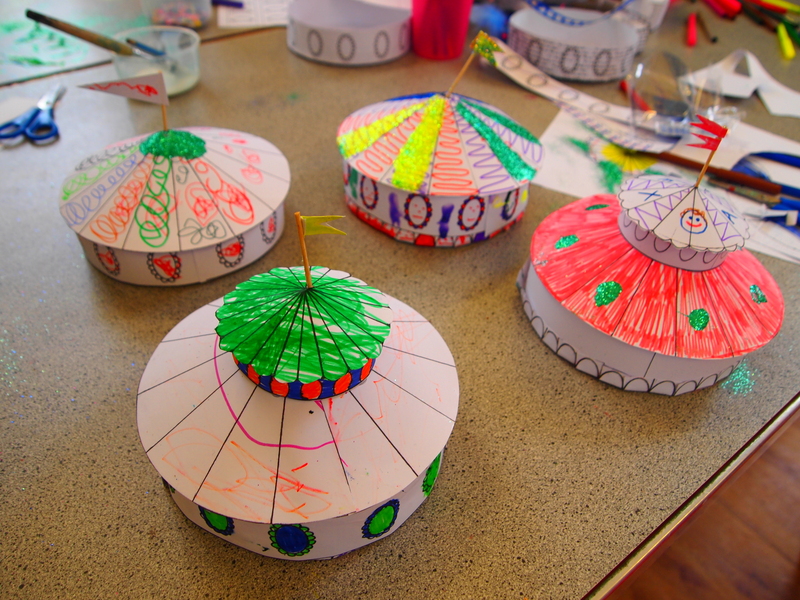 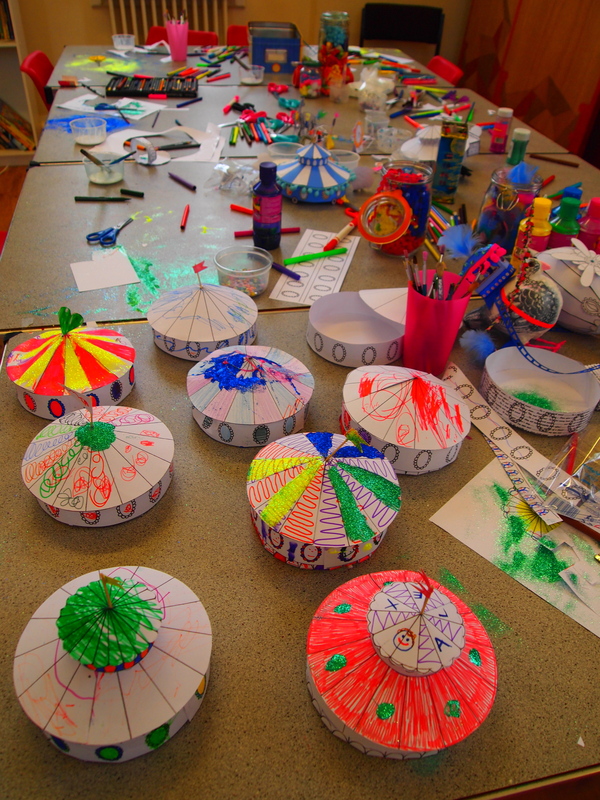 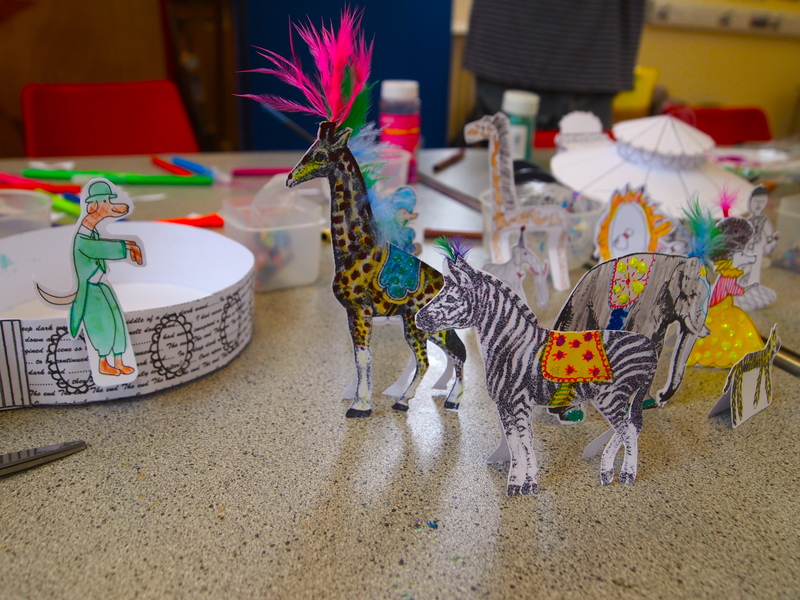 We worked with a lovely group of 0-4yr olds and their parents making spiegeltent models. 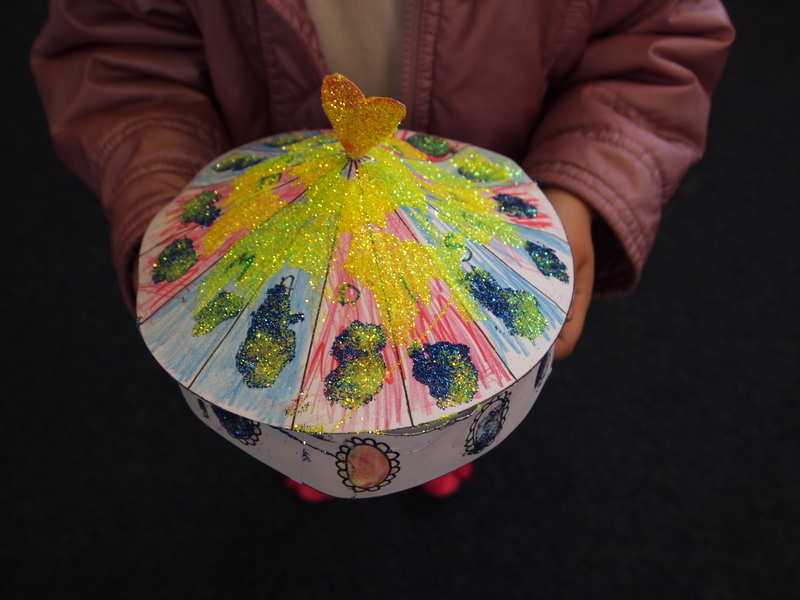 Flags and glitter were the order of the day. 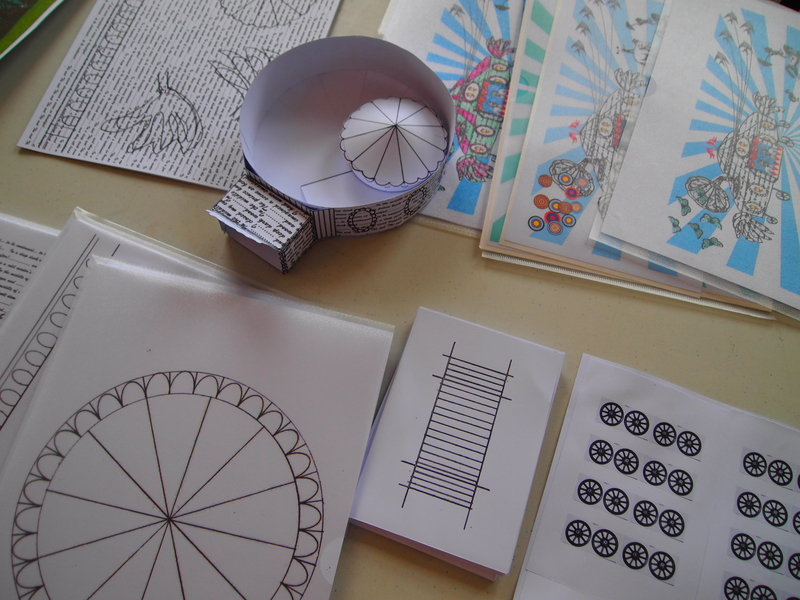 The work produced was supercalafragalisticexpialadoshus!